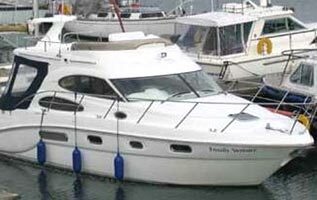 We are looking to expand our charter fleet for next season and are looking for well found and well maintained Sail and Motor Yachts. Cornish Cruising professionally manages the charter of private yachts. What better way for you to offset the costs of your sailing or generate extra income during the periods when you are not able to use the yacht yourself. Before chartering your yacht you will need to ensure that it is in good condition and is equipped and maintained to the standards required by the Department of Transport. Cornish Cruising will advise you on coding your yacht as a small commerical vessel, recommend qualified suppliers and tradesmen and arrange for appropriate insurance. 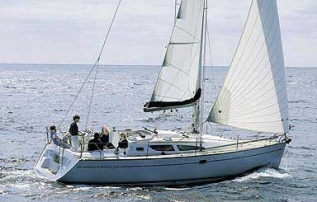 The Cornish Cruising charter management contract is an annually renewable contract between yourself and Cornish Cruising. The standard contract is that the owner receives 60% of all charter fees. This percentage varies dependant on whether Cornish Crusing or yourself complete the customer handover and pre-charter maintenance and cleaning. In return Cornish Cruising will ensure that your yacht is promoted and managed professionally; by advertising in their annual brochure; at all major Boat shows and in regular Sailing publications. Please call on 01326 211800 or pop into our office at Falmouth Marina to discuss your options.